This article is 60 days old. Oven 360 on Grand Marais in South Windsor is marking their first anniversary in a big way. On Thursday, February 21st they will donate 100% of the profit that day to the Budimir Public Library to help with their major renovation this spring. 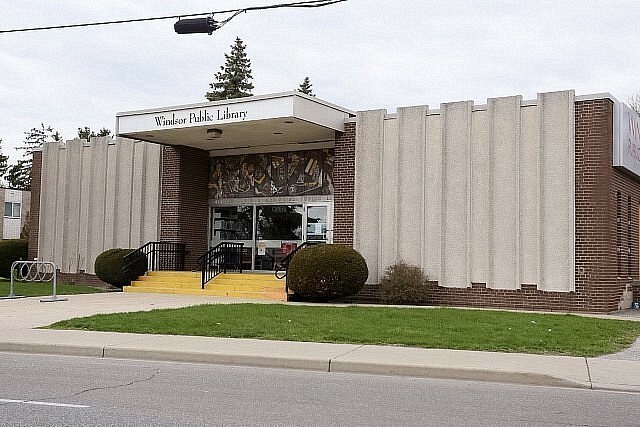 The library is located directly across the street and will undergo a close to $3,000,000 expansion and renovation that will see a 6,000 square foot addition added.